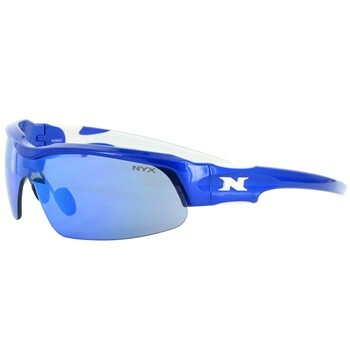 The NYZ Pro Z17 sunglasses are built for endurance sports with high-impact details and an enduring fit. TR 90 and polymer temple maintains superior hold and comfort. Optional shark fin lenses provide the ultimate in wraparound protection. Fully adjustable nose pads keep frames in place.